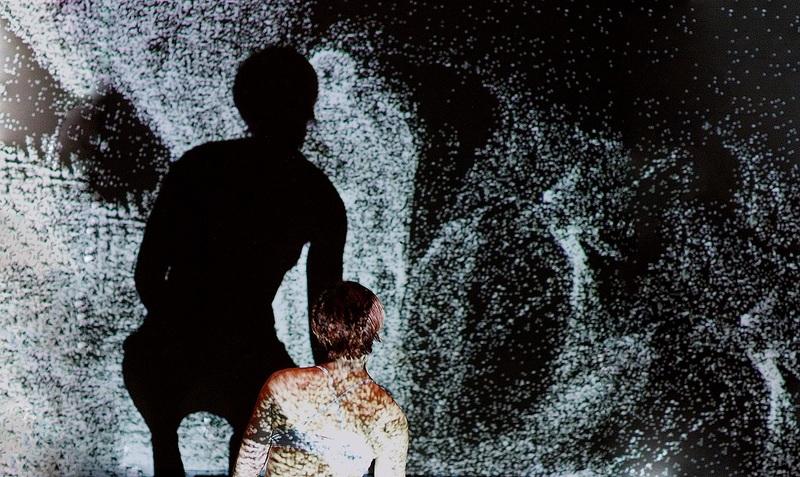 Using the latest interactive technologies, Stalker Theatre creates an immersive digital environment that responds to the movement of performers in this aerial dance installation and performance. Carriageworks Resident Company Stalker Theatre makes contemporary physical theatre across a range of cultural, social and political contexts. Its challenging approach to physical performance draws on contemporary dance, martial arts, innovative approaches to dramaturgy, and inter-disciplinary and inter-cultural practices. Presented by Carriageworks and Stalker Theatre.